In the wake of the ever rising demands for reliable products, we are engaged in offering a wide assortment of Luster Wall Tile. These quality proven tiles are appreciated for their unique features such as optimum finish and crack resistance. We offer these tiles in varied specifications like sizes, designs, patterns and colors that are used to add to the charm of different places. These are offered at reasonable prices. 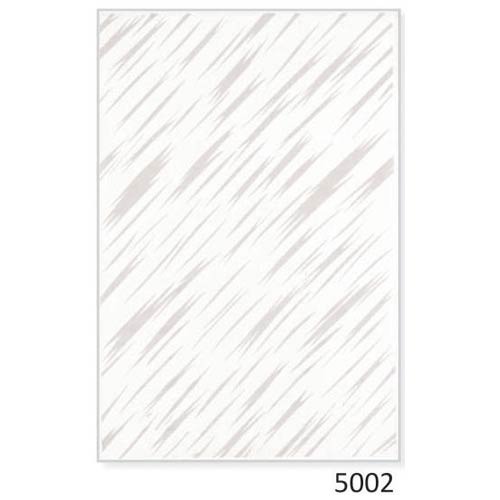 Established in the year 2004, at Morvi (Gujarat, India), we, “Sonata Ceramic”, are renowned as the leading manufacturer, exporter and supplier of attractive and designer Luster White Series Tiles, Luster Ivory Series Tiles, Ordinary White Series Tiles, Ordinary Ivory Series Tiles, Highlighter White Series Tiles, Ordinary Black Series Tiles, Luster Black Series Tiles, etc. We offer our products under brand name PETCO. These tiles are processed at our firm using high grade basic material and contemporary technology. Since our inception, we have marked a distinctive position in tiles manufacturing industry. Our Offered tiles add an extra touch to the exterior and interior of the houses. We feel proud to announce that we have carved a niche for ourselves in the industry by offering best-in-class tiles. Our offered tiles are extensively used in residential and commercial buildings. Known for some of their striking features like lustrous shine, flawless finish, easy installation, beautiful color, accurate dimensions, smooth texture and light weight, these are widely demanded in the market. We have been able to meet the bulk requirements of our customers within stipulated time frame.